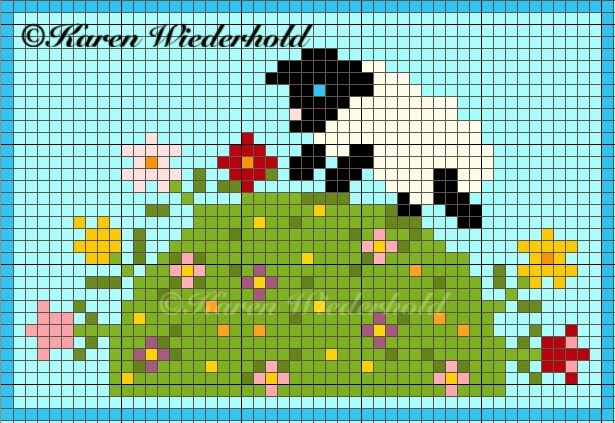 Karen Wiederhold: Spring - Sheep Cross Stitch Chart - NEW! 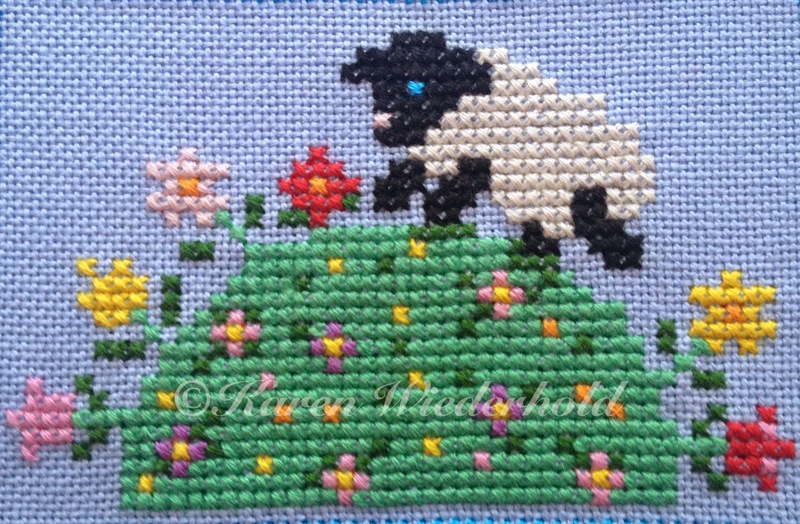 Spring - Sheep Cross Stitch Chart - NEW! As it's officially Spring I decided to re-release and update a design of mine that was published in Cross Stitcher magazine 10 years ago. 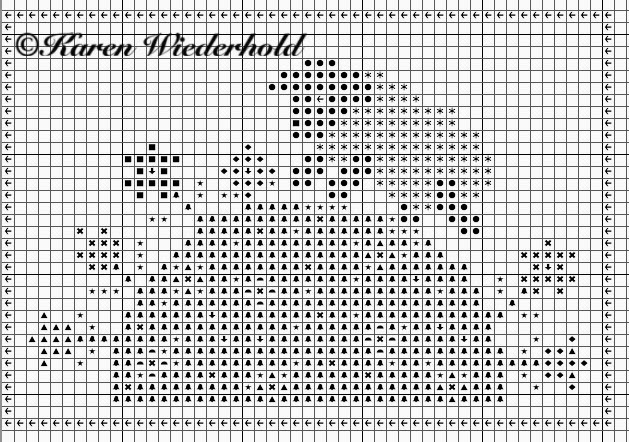 Enjoy stitching and don't feel bound by my colour selections, you can use whatever floss and aida/evenweave fabric you have available in your stash.